ECO-WINE CLUB SIX or ECO-WINE CLUB 12: If you've been enjoying our wines for some time by now you certainly trust our quality and value. 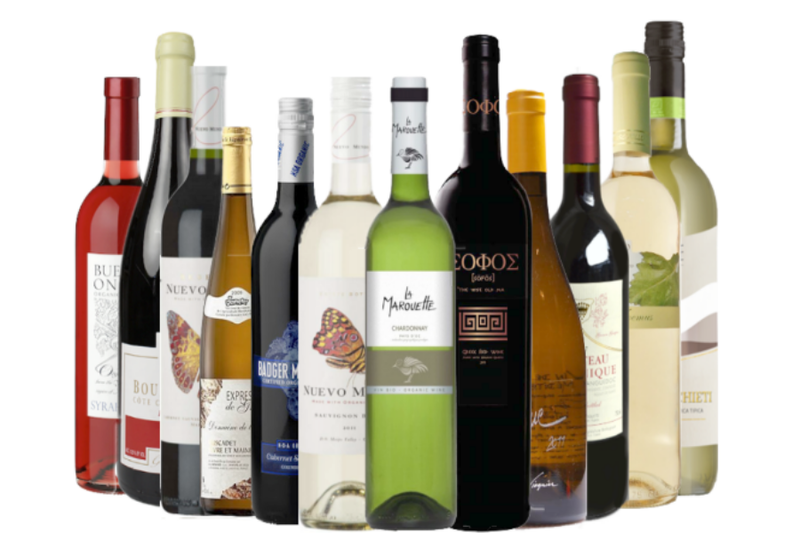 May we suggest you become a member of one of our Eco-wine clubs? Sign up by clicking one of the icons below, and you will receive either six or twelve bottles of carefully chosen organically-grown, vegan, biodynamic, imported and local organic wines automatically four times each year, in February, May, August and November. You can join at any time and cancel at any time. VIP CLUB -12 bottles each month: If you drink a glass of wine regularly each night with your family dinner this means you enjoy about one case each month, so the vip club is perfect for you. 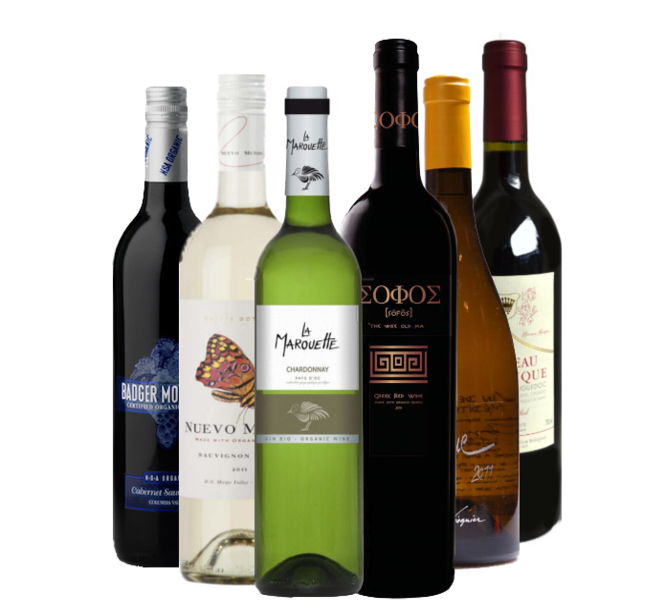 We will call you and put together a custom case (12 bottles) with you each month, depending upon your preference. First timer? 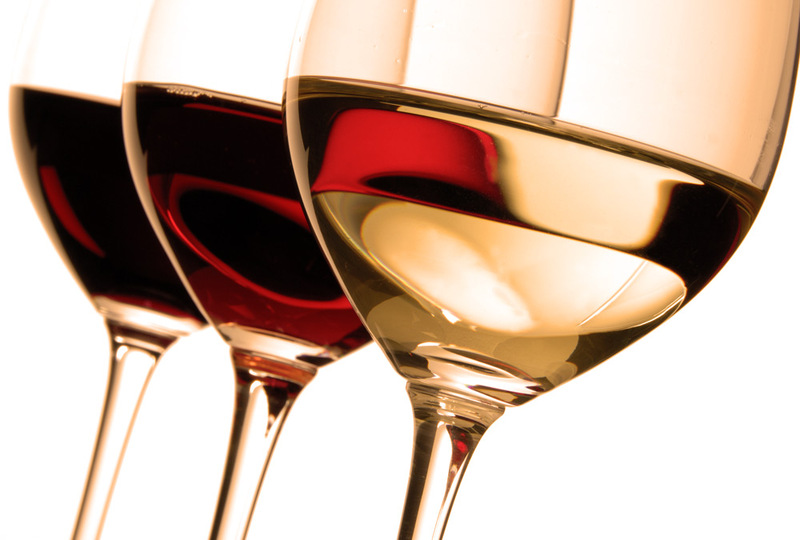 Curious about organic wines? Maybe you would like to test the waters with a small order before you decide on either of the above clubs. Visit our store and place an order of any size as a regular customer...try one of our introductory packs. If you need some pointers, do please call us, we love to chat and help you adventurous souls put together the pack that will best fit your life style. Call us at 415- 256-8888, or write to us and we will get back to you immediately.